Men’s tennis team player, ca. 1970-1979. 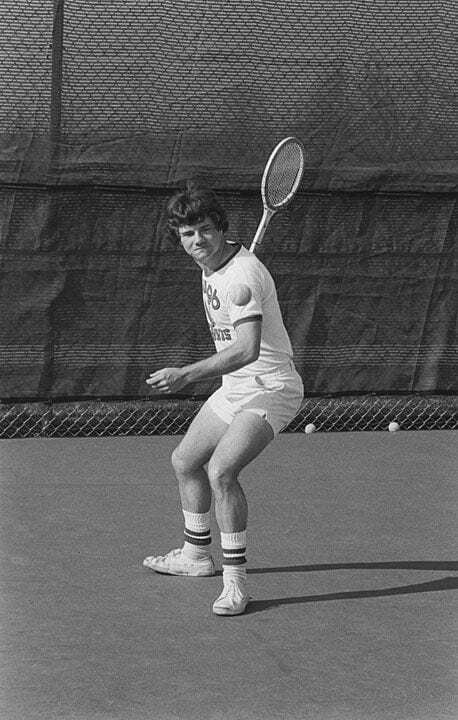 Published May 4, 2015 at 458 × 720 in Throwback Thursday: Men’s Tennis. UWGB Men’s tennis team player, ca. 1970-1979.